Meet Caramel! 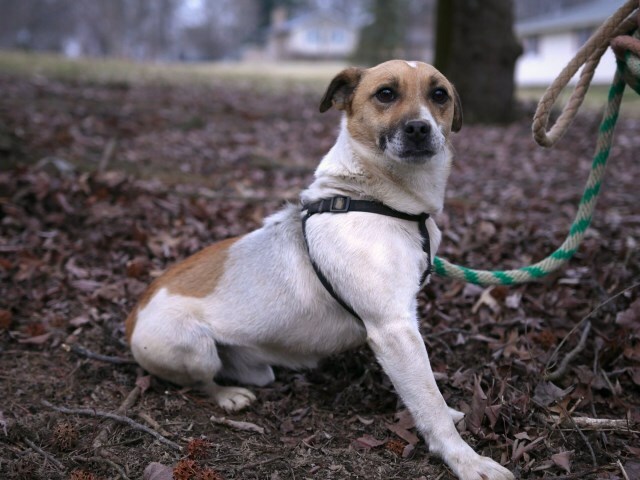 He's a lively 5 year old Jack Russell mix that's looking for a loving home. 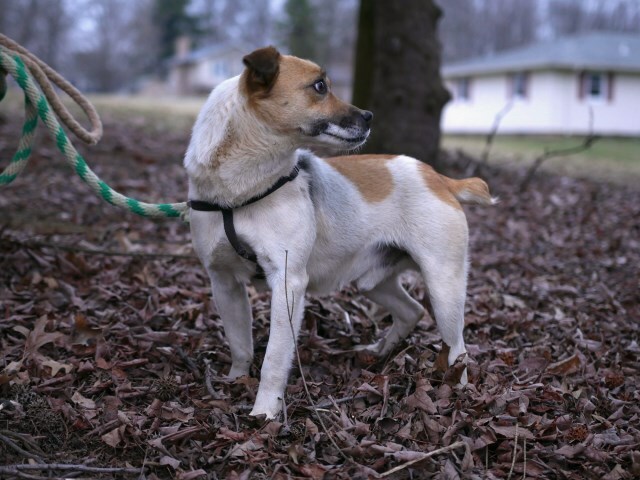 He was a surprise puppy that was taken in by his current family after being born to a Jack Russell mother that became pregnant accidentally. His father is unknown. 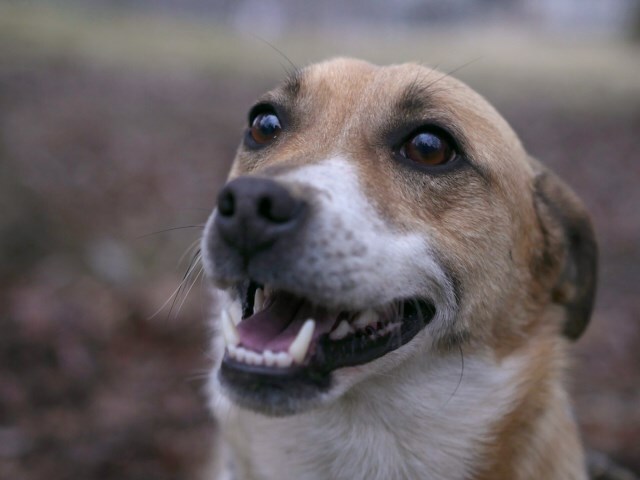 Caramel is a good watchdog who barks at the first site of a stranger, but is as friendly as can be once you pet him! He's never bitten anyone, but he makes sure to let everyone know when someone new comes around. He's good with other dogs, but loves to chase cats. He's been around children his whole life and is a great playmate. He has a lot of energy, and he loves when the kids run with him around the yard! 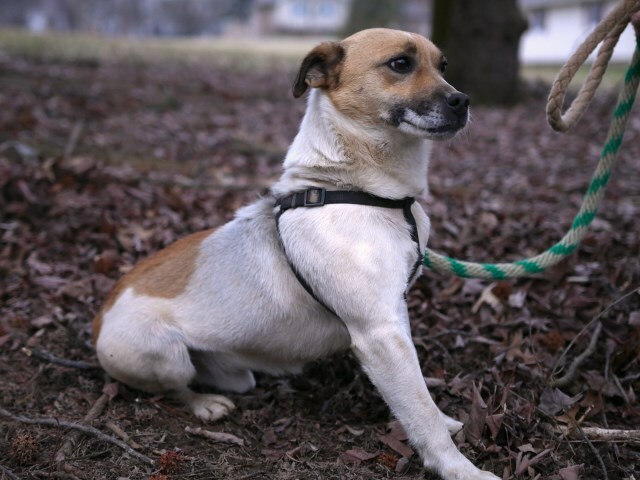 Caramel has taken dewormer all his life, and has had vaccinations as a puppy, including his rabies shot. He has never had any health problems, and is currently a healthy little spaz! 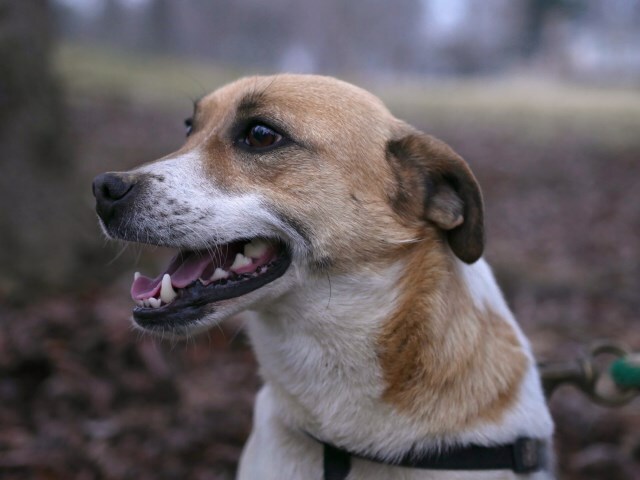 Caramel is an outdoor dog, so he's not house trained.